Billy and Blaze are lost. 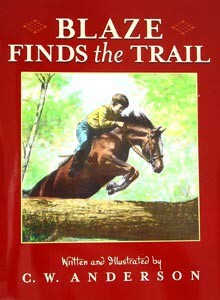 This book is part of the classic Billy and Blaze series for young readers. Sensitive drawings and easy-to-read words capture the warmth and special understanding between a boy and his horse. Ages 5-8.